1. How is the topic of extractables and leachables related to pharmaceutical impurities? The topics are very closely related and overlapping, with many extractables and leachables being pharmaceutical impurities. The definition of an extractable is a chemical released from process equipment, packaging or delivery system under laboratory extraction conditions. A leachable is a chemical that migrates from process equipment, packaging or a delivery system into drug formulation under normal usage conditions. As you can see from these definitions, a pharmaceutical impurity could be an extractable or leachable, but coming more from packing or processing procedures, rather than from the manufacture of the pharmaceutical itself. To make the matter even more complex, we have seen leachables reacting with the active ingredient(s) from the drug formulation, to form degradation impurities completely detached from the common patterns. 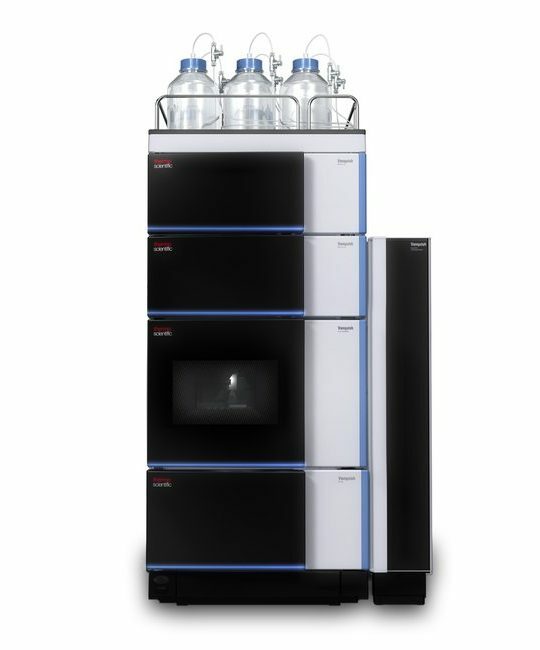 The techniques used to analyze extractables and leachables are similar to those for pharmaceutical impurities; GC / GC-MS for volatiles and semi-volatiles, LC-UV / LC-CAD / LC-MS for non-volatiles and ICP-OES / ICP-MS for elemental impurities. For more information on extractables and leachables and analysis techniques, please visit the learning centre. 2. What is your recommendation when it comes to the characterization necessary for impurity reference standards? What level of characterization is sufficient? We scratched the surface of this topic in our last blog post. Let’s discuss it a bit more this time. So the question really is: What is my intended analytical use? Mainly, the use will be qualitative or quantitative. For qualitative purposes, a full identification is necessary. 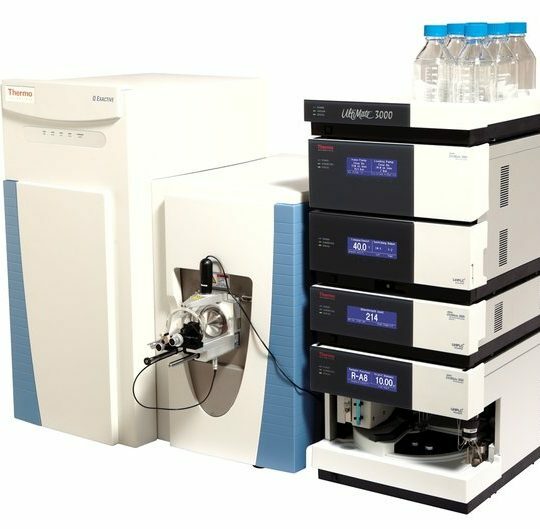 At LGC, we think that 1H-NMR, 13C-NMR, MS, IR, CHN and Melting Point (MP) are the necessary techniques to confirm identity. MS, IR, CHN and MP give a first indication of structure and particularly allow comparison against literature data. On the other hand, H-NMR and C-NMR are great techniques to elucidate structures from scratch, especially where there is no literature available. In case the identity is not secured by the aforementioned techniques, you can perform additional NMR experiments including DEPT, HSQC, HMBC, NOESY and COSY to prove identity at the highest scientific level. 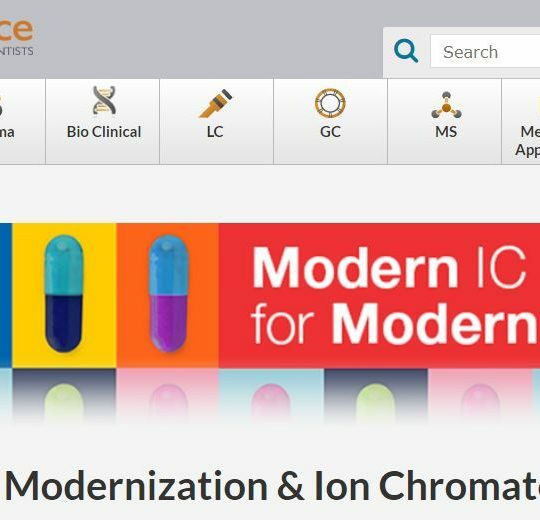 We have further techniques available at LGC, should identity still be an issue for a certain substance, but let’s not get into that here: contact us if you any further questions or specific requirements. Additionally, for qualitative applications, you should check your IRS candidate for purity. This should be over 85%, otherwise you might face difficulties interpreting the IR and NMR data correctly. For quantitative applications, you should also determine the assay correctly, in addition to the techniques employed for the identity checks above. This determination is often performed by the 100% method (aka mass balance): you analyze and subtract from 100% the volatile contents (water and residual solvents) present in the candidate material, and multiply by the chromatographic purity, to account for organic traces present besides your target molecule. You can also use other approaches to check for the assay, like qNMR. In our previous blog we already discussed the question of whether qualitative IRS (aka research materials) could also be used quantitatively. We do not recommend it, for the reasons outlined there. If you want to learn more after reading, we also deal with this subject in great detail in this on-demand webinar. 3. What about biopharmaceutical impurities, how are they characterized? Some impurities are common to both pharmaceuticals and biopharmaceuticals, especially if we consider extractables and leachables. However, with biopharmaceuticals, and due in some part to their production, there is the potential for increased levels of organic (and inorganic) impurities. Biopharmaceuticals are produced in living cells and effectively ‘grown’ and this generates more opportunities for impurities. The biopharmaceutical industry is moving towards single-use bags as bio-reactors and these have a higher risk of extractables and leachables than pharmaceutical manufacture – for more information on this topic, I would recommend this recent publication that investigates extractables and leachables from single-use bioreactor bags and the analytical tools used for their characterization. The other big factor with biopharmaceuticals is the potential for the final product to be contaminated with parts of the cellular machinery from the cells used to grow the biopharmaceutical, more commonly known as Host Cell Proteins (HCPs). 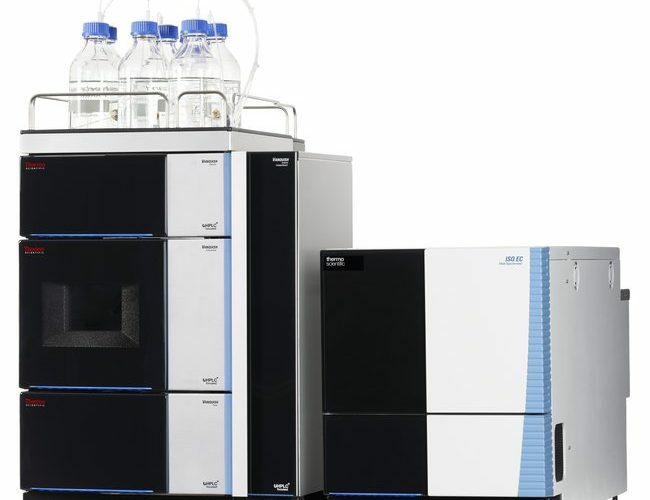 There are many potential ways to analyze these, including LC-MS / LC-UV as with pharmaceutical impurities, but also ELISA and immunoassay techniques are frequently used. HCPs are a big area, potentially a topic in themselves for a future article? 4. For impurity quantitation, what is better: to apply relative response factors (RRFs), or to use impurity reference standards (IRSs) directly? This is an interesting question, and there is not one single answer to it. Of course, as an IRS manufacturer we would like our customers to use the relevant reference standard directly at all appropriate times, but now and then economics and science give good reasons to establish RRFs. We deal with this topic in depth in a recently published white paper. Please also visit our webinar page to find a recorded version of an RRF webinar that was broadcast live on October 2 2018, while this blog giving the gist of RRFs was in the making. You will always obtain the most accurate results concerning impurities present in your sample by using the corresponding, well characterized IRS directly. ICH Q3A, however, allows also for estimation of impurity levels by comparison to the API directly, or by applying a correction factor, in cases where the analytical response between API and impurity is not close. This correction factor is often also termed the relative response factor. It is important to be aware of the different terms, and the different ways they are calculated, i.e. the correction factor is often defined as the reciprocal of the RRF. To apply RRFs makes sense whenever you test for a certain impurity in a specific analytical method a lot, and when the robustness / ruggedness of the RRF approach is given. To set up an RRF for an impurity in a method not applied regularly does not make sense, as there can be issues monitoring the precision when only used intermittently. Also, there is some work involved in setting up RRFs and getting them properly validated, so you want to make sure the effort is worth it. Where ruggedness is concerned, one major factor that affects RRF consistency is the UV spectra of the impurity and the API. If small changes in wavelength cause relatively large changes in impurity and API responses, the RRF value is subject to high variability. This is especially problematic when the spectra of the impurity and API are sloping in opposite directions over a small range around the nominal detection wavelength. And don’t forget: a good RRF is only as good as the impurity sample that was used for its calculation. A well characterized IRS can come in very handy here. For further questions have a look at the white paper or webinar mentioned above, or send us an email. 5. What process would you follow to develop a liquid chromatography method for organic pharmaceutical impurities? I would recommend a three-step process if you are performing this procedure from the beginning. The three steps are: discovery, method development and transfer to routine. In the discovery step the strategy is to identify all the components in your sample and your potential impurities. For this the requirements are high resolution separations to give a high peak capacity, and also multiple detection mechanisms to make sure you don’t miss any peaks. 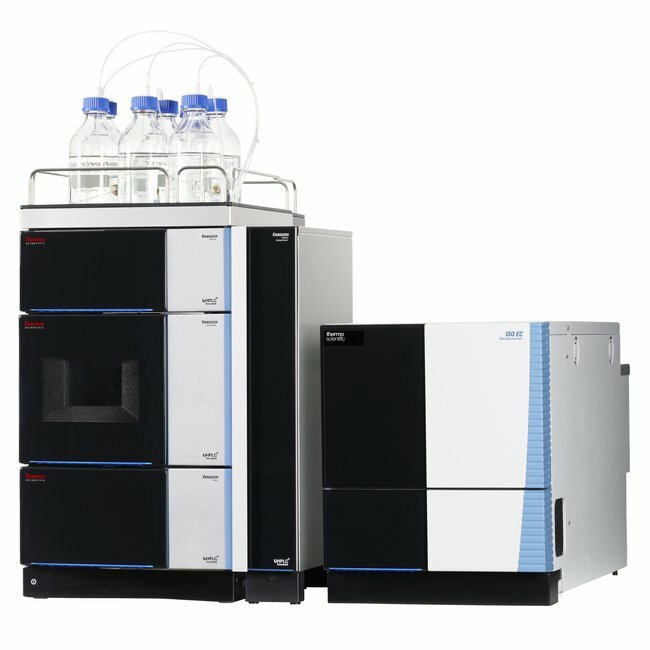 This would imply long column lengths to increase resolution (this is likely to generate high backpressures so requires an UHPLC system capable of withstanding elevated backpressures such as the Thermo Scientific™ Vanquish™ Horizon UHPLC System) and complementary detectors such as UV, charged aerosol detection (CAD) and mass spectrometry (MS). When all the potential impurities are identified then you can move to the next stage. Flexibility in the separation is key for the method development stage, where a quarternary UHPLC system is often used for greater buffer blending options. A variety of different columns are used of differing selectivities to find the most appropriate column, and typically only one detector is used at this stage. In the final stage, the strategy is to transfer the workflow to the routine environment for use in QA/QC testing. This requires a fast and robust analysis to meet the high throughput and low cost requirements. This is achieved by using a low maintenance and intuitive HPLC or UHPLC instrument (HPLC = lower instrument costs and lower pressure, which could impact throughput; UHPLC = higher instrument costs, but higher pressures for faster analysis and increased peak capacity). The column chemistry would have been selected during the method development phase and the column used here would be short for fast separations. Potentially two detectors would be used at this stage for comprehensive detection and confirmation, for example UV and single quadrupole mass spectrometry detection respectively. We answered four pharmaceutical impurity questions in our previous article, read it here. There is more impurity analysis information in our learning centre. NEW: Vanquish Duo UHPLC systems – Three workflows. Two flow paths. One integrated UHPLC solution.